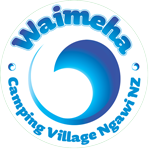 Waimeha Camping Village offers a number of Cape Palliser activities for you to try whilst you are here. Whether you come here as a group or as a family, as a corporate group for team building or just for a relax we can help you find an activity thats just right for you. 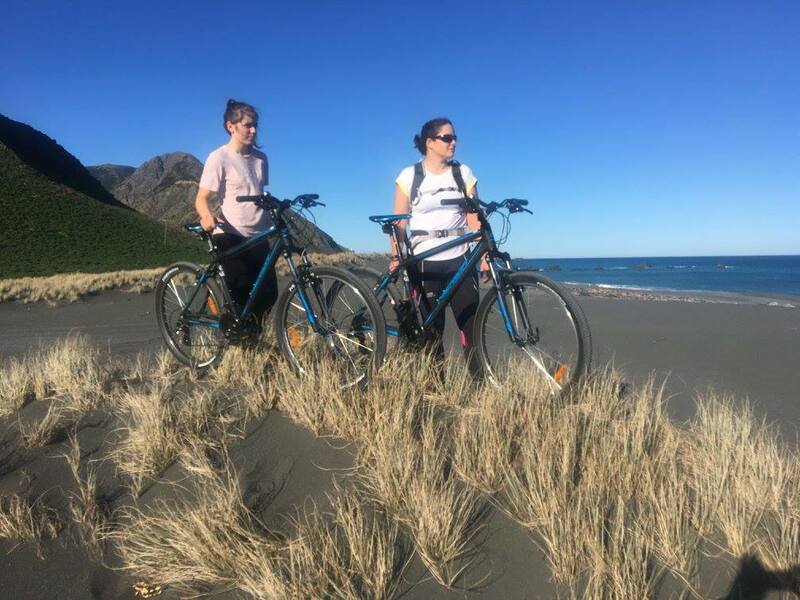 We just received our brand new Merida mountain bikes and we are ready to show you the awesome Cape Palliser coast with a 3 hours guided bike tour. Come and enjoy the South East Coast with a guided bike tour. You have the option of a 10 km trip (oneway) or 20 km trip (return). You will discover the breath taking coastline, the history, amazing wildlife and not to mention passing through the famous ‘Ngawi Village” renowned for the most tractors and bulldozers per capita. 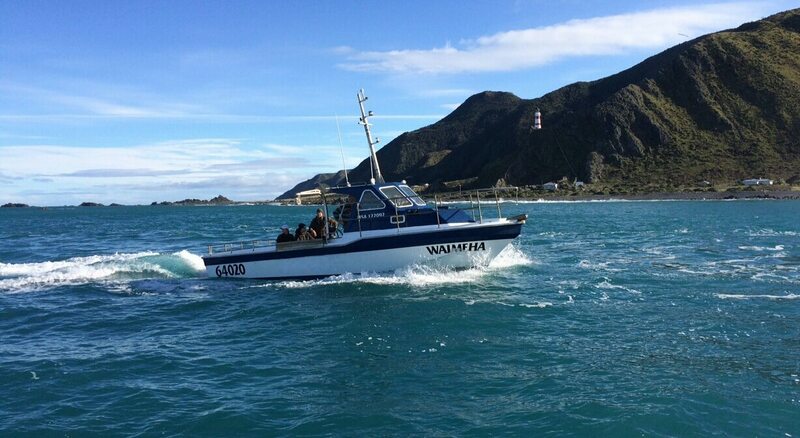 We will stop at Cape Palliser lighthouse where you will be provided with a light picnic and refreshments. You may choose to ride back to Waimeha Camping Village, however for those a little tired for the return ride a shuttle can be provided for your convenience. includes the guide, safety equipment, light picnic and refreshments, shuttle home if necessary. Experience and learn the technique in how to catch crayfish. You will bait and set the cray pots the night before. 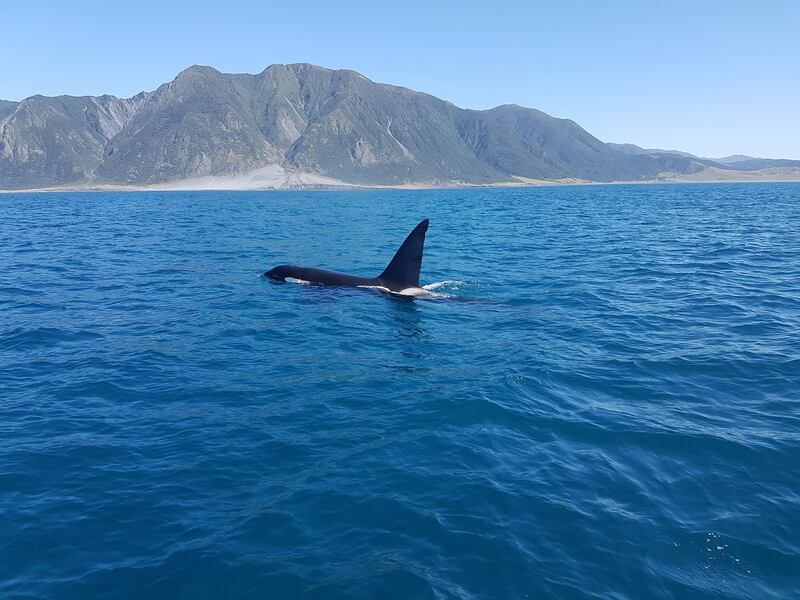 The following day you will go on an expedition where you can take in the beautiful scenery of our coastline and if you’re in luck you might even snap up a selfie with an orca or dolphin. On your way back to shore will retrieve the pots where you will have the opportunity to take your catch away with you or use our cooking facilities back at the Camp. You will need overnight accommodation at the site for this option. Please note: Maximum of 6 people. The daily catch is 6 crayfish per person per day. Everyone knows that fishing in Ngawi is exceptional. This is why Waimeha Camping Village is now offering a surfcasting day with a guide. 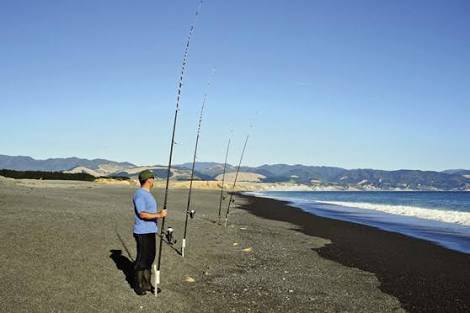 We’ll show you our secret spots around Ngawi and give you surfcasting tips and advice. For this 3 Hour experience, everything is included : shuttle, fishing rods, bait. A BBQ will help you to recover after a fight with a kahawai. Package by arrangement, shuttle home if necessary. Experience an aquatic adventure with our stable, easy paddling sit-on-top blue mako kayaks. 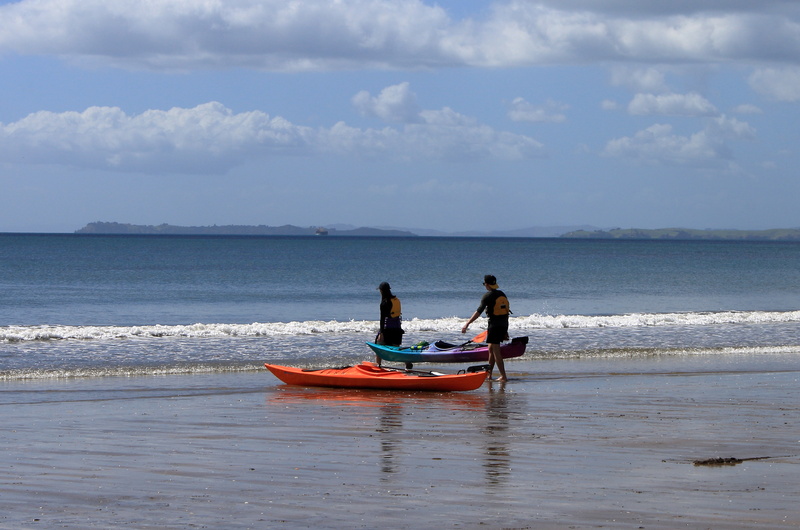 Ideal for people who are water confident and would enjoy a relaxed paddle close to shore. Price includes paddle and life jacket, shuttle drop off and pick up. Cost $25.00 half a day and $40 for full day.